Exceptional customer service is just part of the Fletcher Jones experience. That’s why we offer Preferred Owner Benefits for local drivers. As a club member, you’ll be privy to savings opportunities and exclusive services for your new Mercedes-Benz vehicle. We’ll continually make your satisfaction a top priority! Look below to learn more about our Preferred Owner Benefits, and why Mercedes-Benz of Chicago is a great choice for drivers who demand excellence. Proud “Best of the Best” Award Recipient! 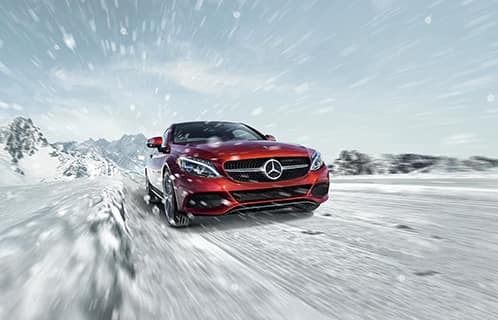 Mercedes-Benz of Chicago is a 2013, 2014, and 2016 “Mercedes-Benz Best of the Best Dealer Recognition Award” winner—and the only Mercedes-Benz recipient in Illinois! So, what does it take to be a winner? Short answer: an ongoing company-wide dedication to strengthening each of its departments. This award recognizes a dealer’s excellence in terms of not only customer satisfaction, but also management and leadership, new vehicle sales, and auto service and parts. 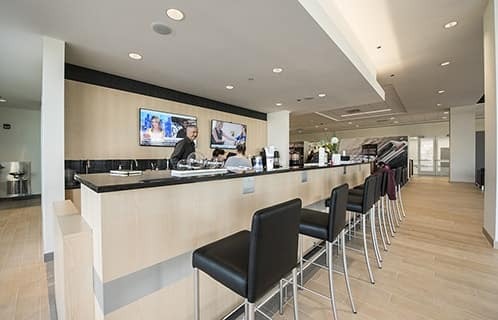 Mercedes-Benz of Chicago’s Preferred Owner Benefits Program is a reflection of our capabilities as a dealership, as well as our values as a business. Chicagoland drivers deserve the best, and who better to give it to them than a “Best of the Best” winner? To learn more about Preferred Owner Benefits and how you can become a member, contact us today! *To qualify for the $1000.00 wear and tear benefit AND the 7500 mile overage benefit the customer must have completed all regularly required and recommended maintenance service at the Fletcher Jones Mercedes-Benz of Chicago dealership AND additionally the customer must be purchasing or leasing a replacement vehicle from the Fletcher Jones Mercedes-Benz of Chicago dealership. If both of these conditions are met the dealership will pay to the lessor Mercedes-Benz Financial Services, (MBFS) up to a maximum sum of $1000.00 for any wear and tear damage assessed by MBFS relating to the customer’s lease turn in vehicle. Customer acknowledges and agrees that the customer is directly responsible for all wear and tear damages in excess of the $1000.00 sum. 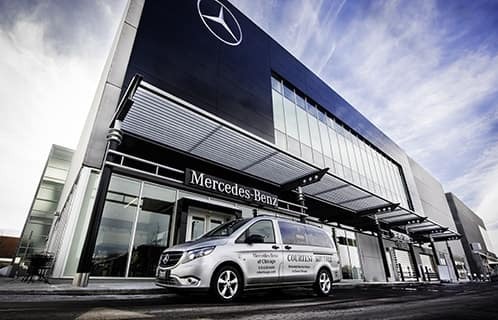 Fletcher Jones Mercedes-Benz of Chicago will also pay to MBFS on behalf of the customer (up to a limit of 7500 miles) for the excess mileage over the amount stated in the customer’s lease contract at the stated rate per excess mile set forth in the customer’s lease contract. The excess mileage benefit is limited to a maximum amount of 7500 excess miles. Customer understands and agrees that all excess miles over the 7500 excess mile limit provided in connection with this benefit are the customer’s sole responsibility. These two benefits are only available to Customer’s that have leased/walkaway balloon a vehicle through MBFS. Preferred Owners are welcome to relax in our Cafe, where they can enjoy a cup of coffee, an espresso, a frappuccino, or a Peet’s Coffee drink of their choice. When you’re a Preferred Owner, there’s no excuse to drive around town in an unwashed Mercedes-Benz. Preferred Owners are welcome to enjoy a Peet’s Coffee drink of their choice. 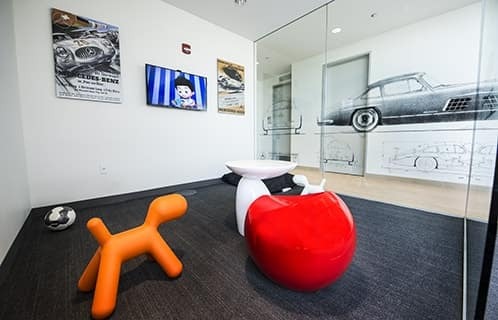 Need something to do while your Mercedes-Benz is being serviced? Perhaps you don’t want to deal with the parking congestion? Let our complimentary shuttle take you to The Magnificent Mile where there is shopping stores, restaurants, and events going on, time will surely fly by.